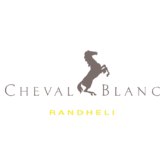 The introduction into the world of the Cheval Blanc Randheli begins with the moment you set foot into the luxurious seaplane, flying you over azure lagoons and white sandy beaches as you soar amongst clouds and breathtaking panoramas. 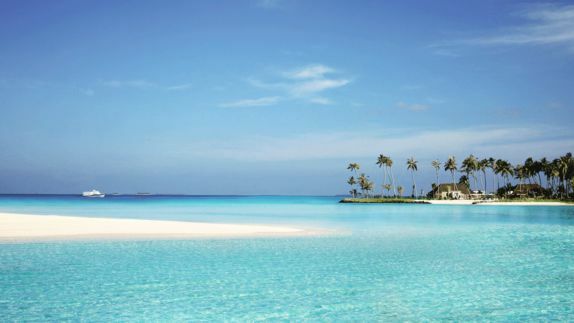 Celebrate the Maldivian sea and its decorative elements and nuances of aquatic colors as the Indian Ocean greets you on the one side and the rich green jungle on the other. 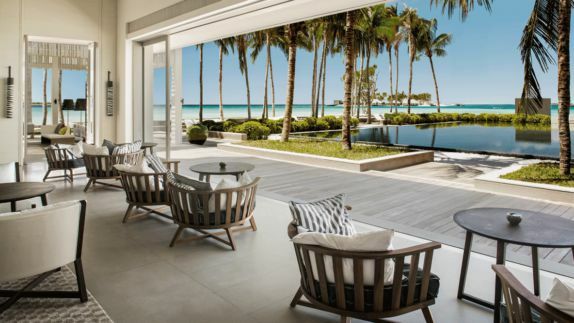 As you arrive in your light-filled room looking out onto the endless white sands and sparkling ocean, waters that drift seamlessly into the horizon lure you in for a refreshing dip in a sea filled with graceful underwater worlds. How far is the atoll from the airport? Where is the resort located? 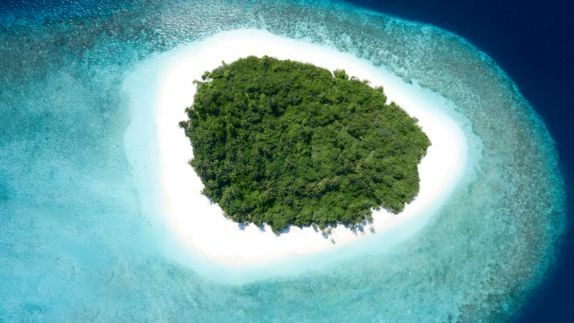 The unspoiled and preserved nature of the Noonu Atoll awaits as an exotic island blend of tall palm trees, white sandbanks and vibrant tropical flowers warmly welcome you. Let the Cheval Blanc Randheli experience unfold around you as the elegant wooden jetty stretches across the pristine turquoise waters and fringing reef, housing a dazzling sample of fish, stingrays and laid back sea turtles. What kind of villas can I choose from? Will there be open-air showers? 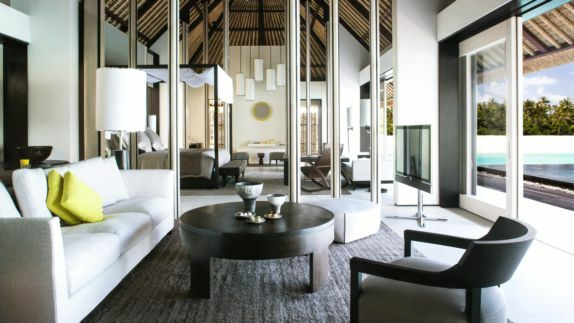 The hotel is enhanced by a vivid palette of coral, a lush vegetation of palm trees and the endless lagoon views and stylish interior furnished with tropical textures such as bamboo, mother-of-pearl and rattan. 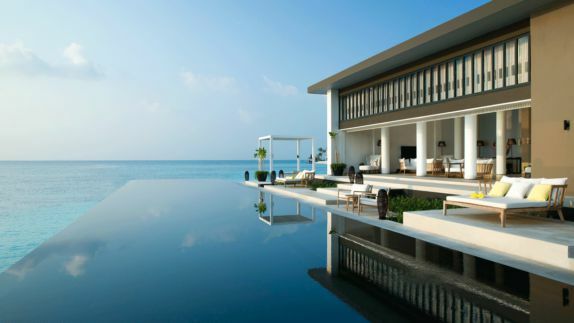 As you step out onto your private villa’s luxurious deck, your very own infinity pool leads into the ocean and a natural lounge of soft white sand beaches invite you to enjoy the sweet Maldivian life. 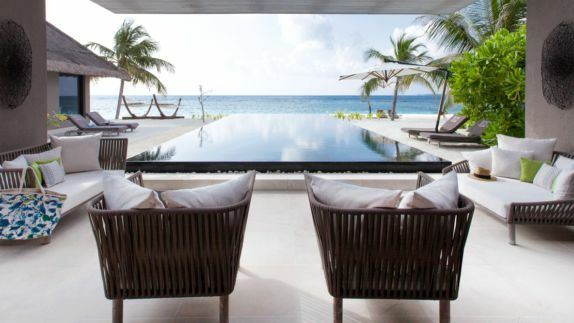 The tranquil Lagoon Garden Villa offers the best of both worlds: a stay between land and ocean - what else can one ask for? What kind of treatments can I choose from? What is the view from the spa like? An ideal getaway dedicated to well-being, relaxation and creating the perfect full day sensory pampering as stunning views over the Indian Ocean lagoon stretch out in front of you and nourish your soul. Simply let go and enjoy the time passing in the utmost serenity of treatment rooms sheltered by palm trees, as trained therapists release the tension and day-to-day stress your body no longer holds. 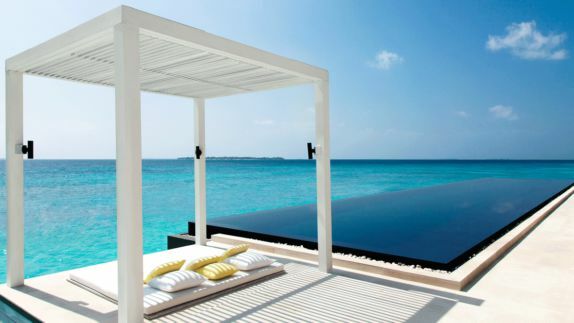 Infinity pool or Indian ocean? How many restaurants can I choose from? What will the views from there be like? As a string of equally tantalizing dishes make their way through large decks opening out onto the mesmerizing Indian Ocean and lush gardens, raise your glass to some of the most prestigious sunsets in the world. 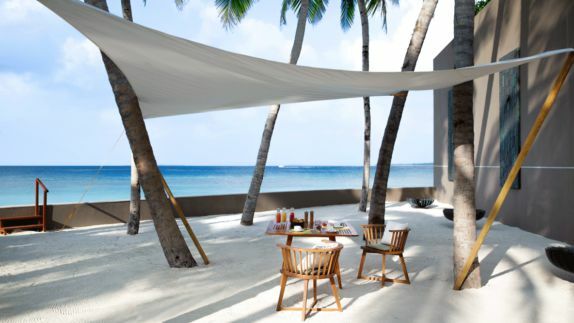 Breezy ambience, festive atmosphere and wonderfully scented tropical flowers encompass you in true tropical fashion as a convivial Maldivian gourmet experience awaits you. What kind of activities can I embark on? Will I have access to a boat? Excursions to neighboring islands, exclusive yachting experiences and the wonderful panoramas of the unparalleled Maldivian beauty surrounding you, create days that seamlessly melt into each other. Forget time all together as rays of sun brush your skin whilst you sail to desert shores of nearby tropical paradises and reconnect your mind, body and soul to the sound of softly swaying palm trees.